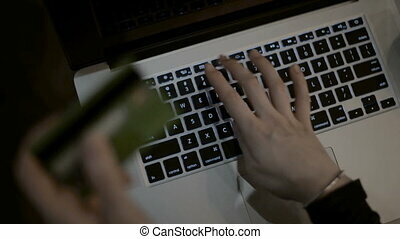 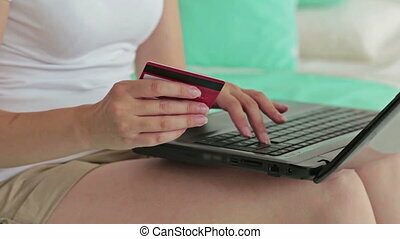 Close up shot hands of woman using laptop computer with holding credit card metaphor concept for online shopping and e commerce concept. 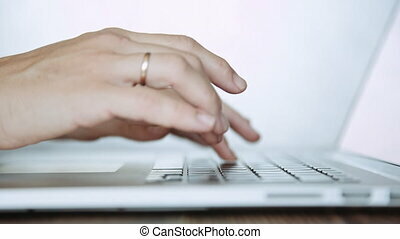 Close up shot of woman hands. 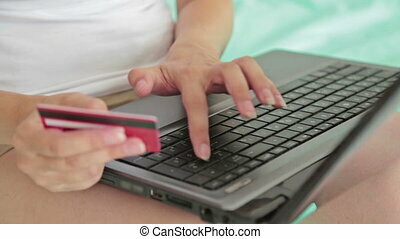 Young woman buying goods from the internet and entering number security code from credit card on laptop. 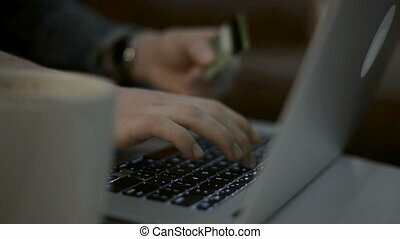 Online, technology and internet concept. 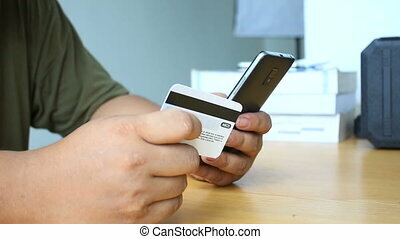 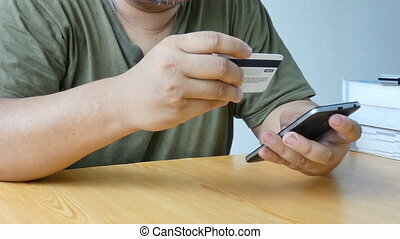 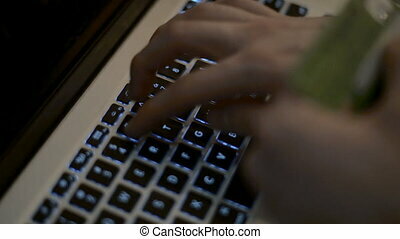 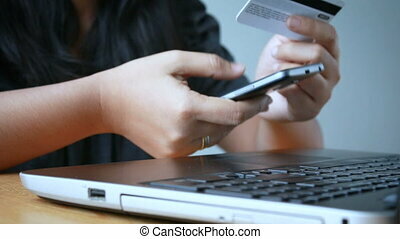 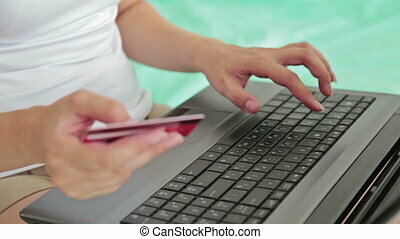 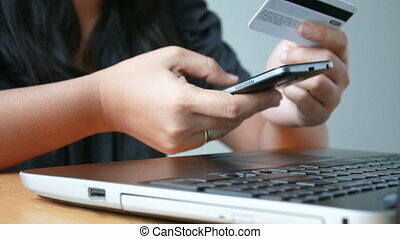 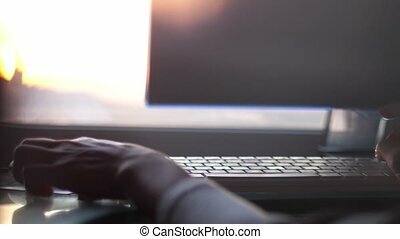 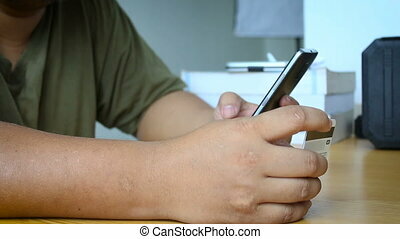 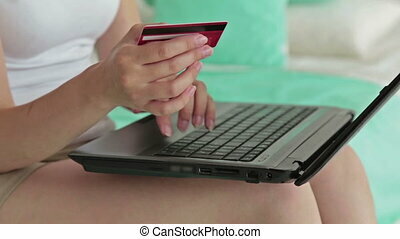 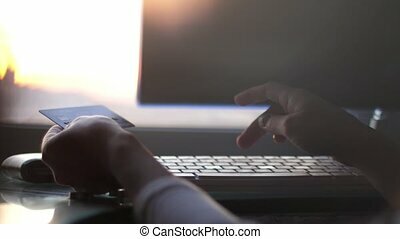 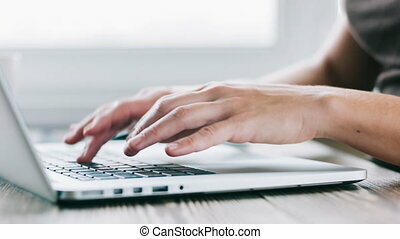 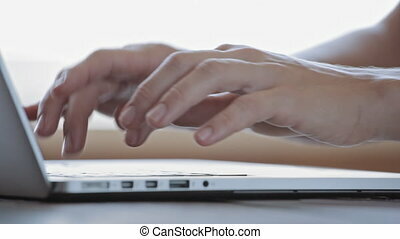 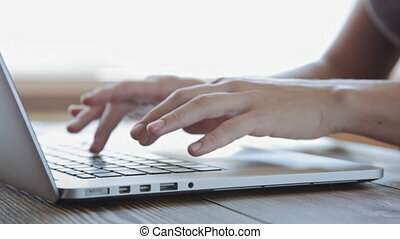 Close up shot hands of woman using laptop computer and smart phone with holding credit card metaphor concept for online shopping internet application and e commerce concept.